„That’s what I’ve written“, who would have thought of this sentence just a few years ago, that this is a creative hobby? 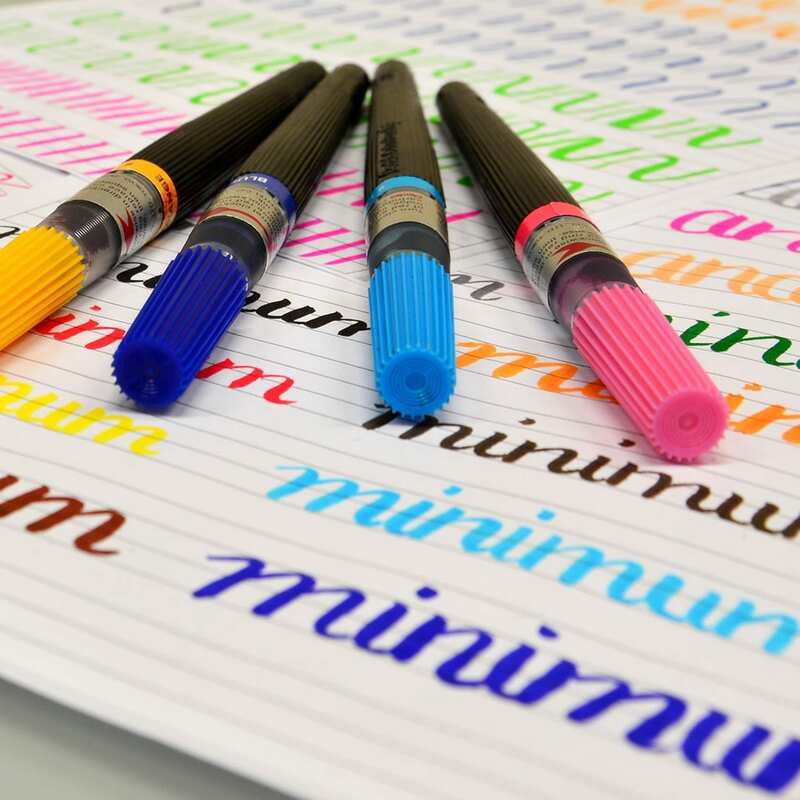 Today, lettering is one of the trend themes on social media platforms and instructions for artistically drawn typefaces are also more present in stationary retailing than ever before. 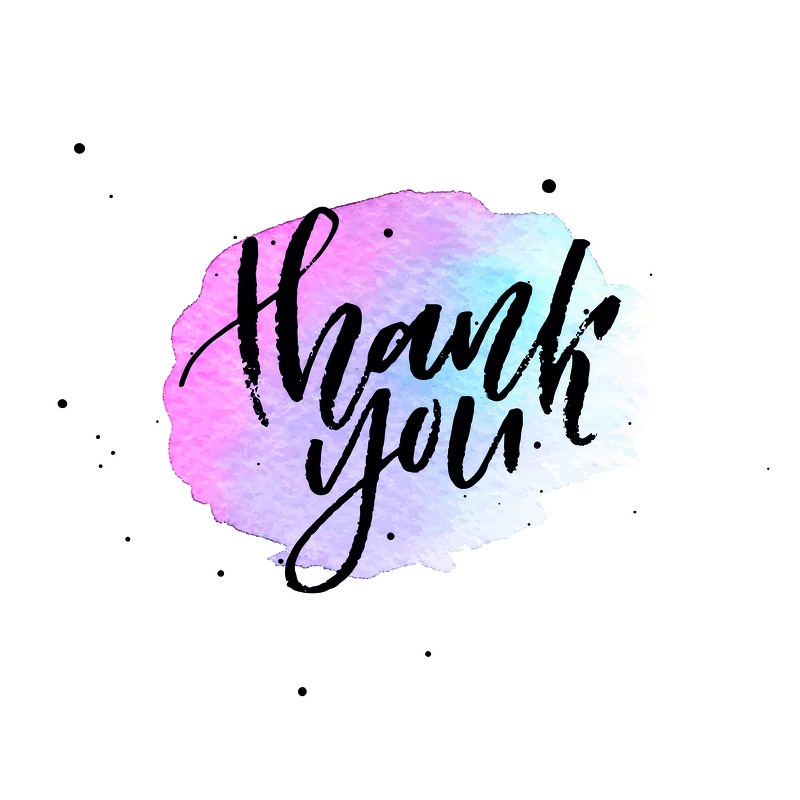 What makes it so exciting and what is the right tool for it? 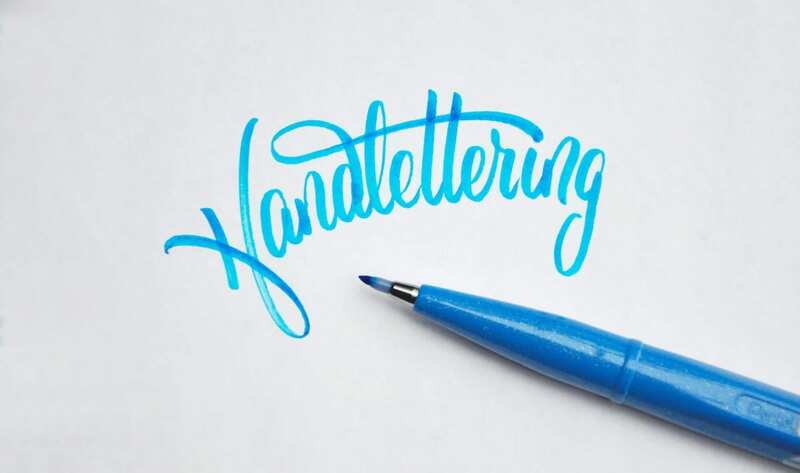 The handlettering trend reflects on the handwritten and is part of the DIY trend, because words become works of art that are characterized by their own personality and creativity. The result is an individual Gesamtkunstwerk with drawn letters and ornaments. 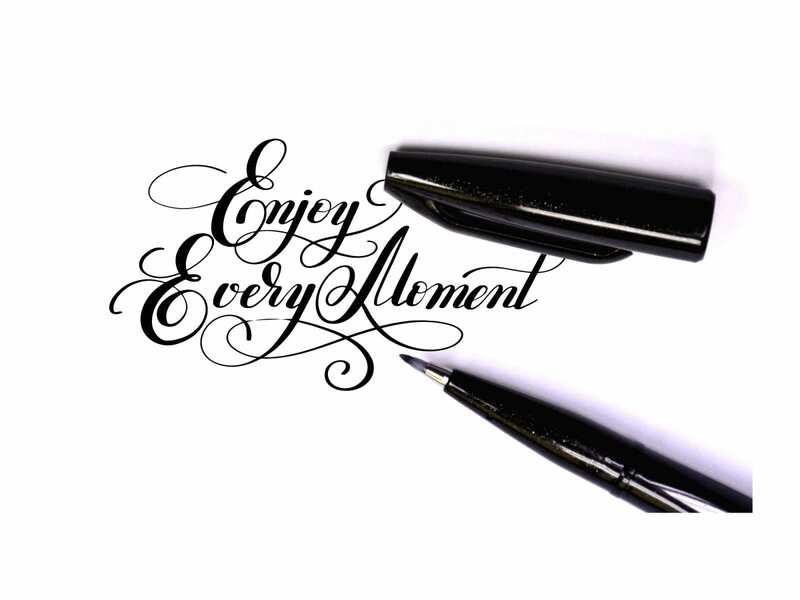 Words, quotes or own statements are creatively designed, because handwritten is back in. 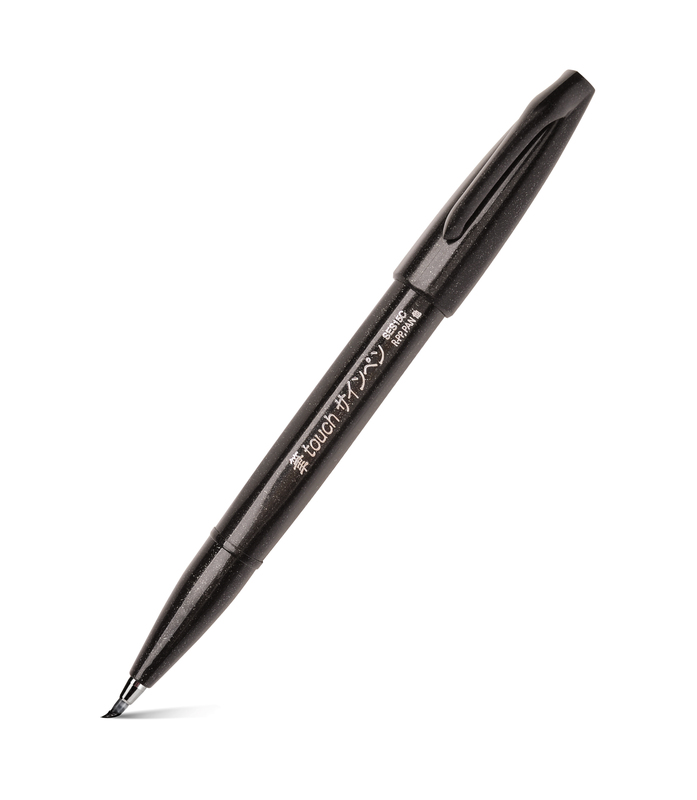 The Pentel Sign Pen Brush is also called #touch. 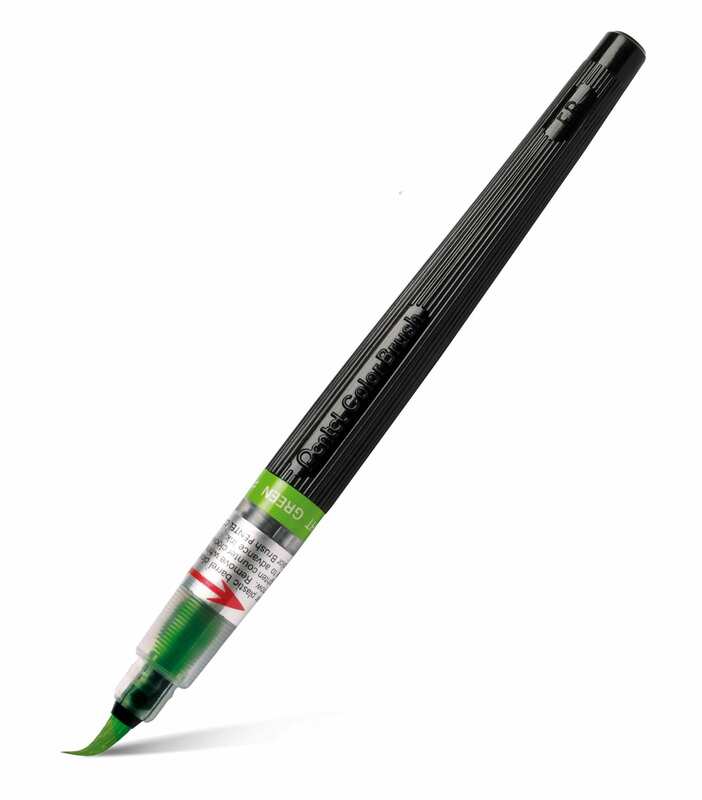 The felt pen in 12 colors has a fine flexible fiber tip whose line width varies according to the pressure. 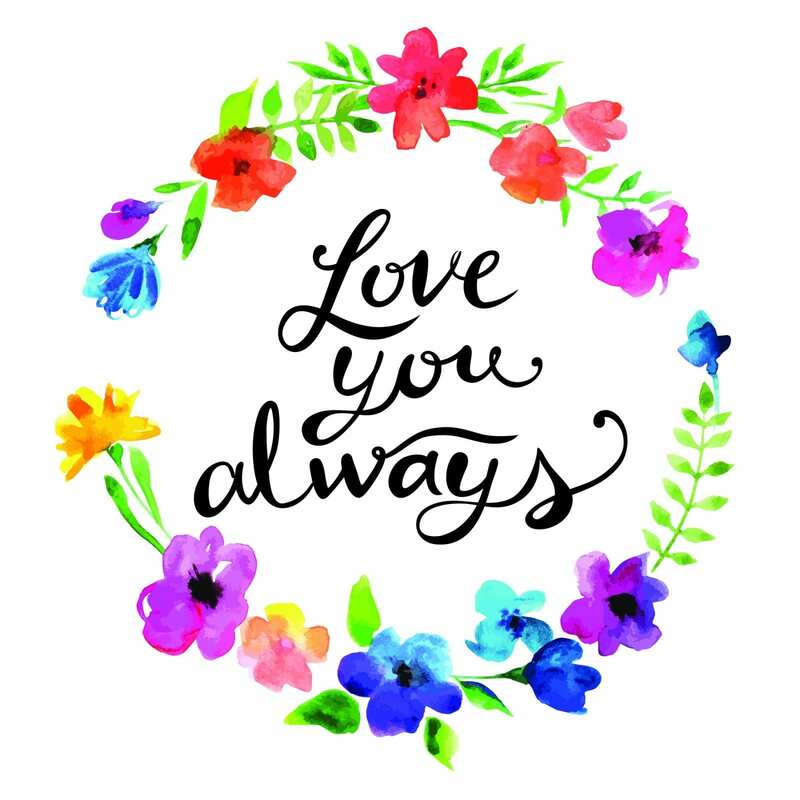 Applicable for filigree handlettering and good for beginners, as the fiber tip is super easy to use. 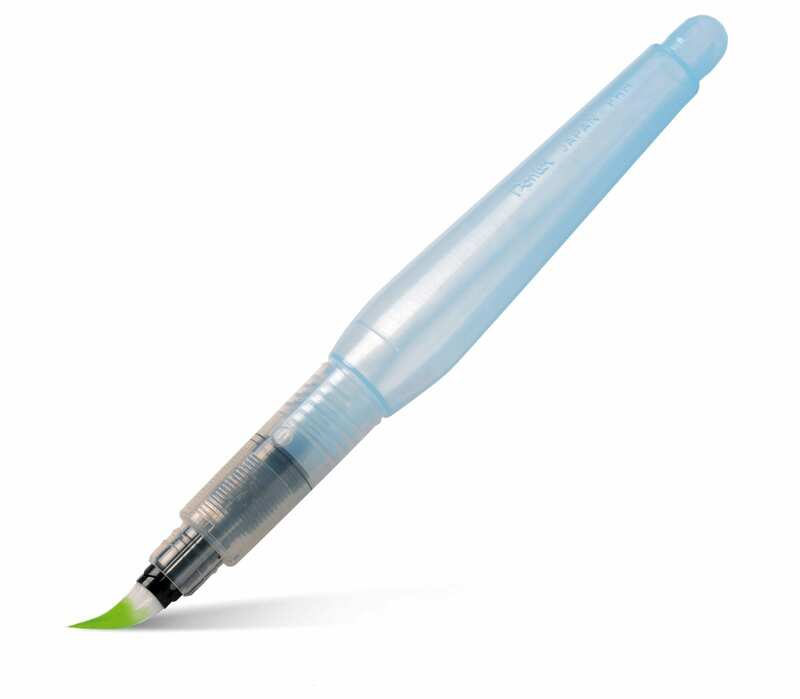 Our Pentel Aquash Brush Water Tank Brush. Especially popular when using watercolors. 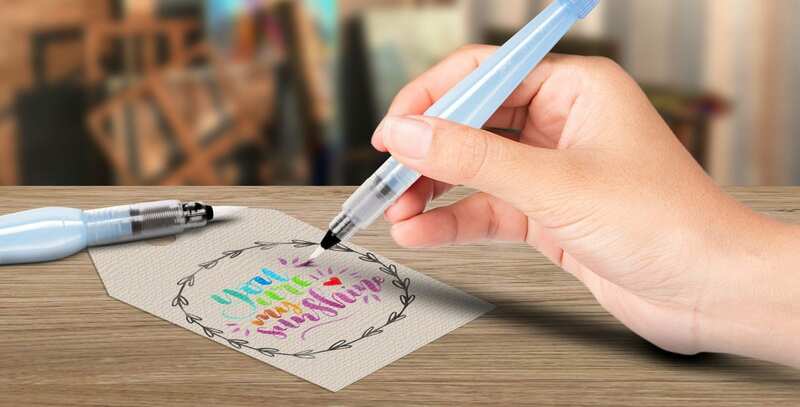 Available in 4 brush sizes and can be used for soft color gradients on self-designed cards for wedding and birthday. Tip: particularly effective with water-soluble gold and silver colors. 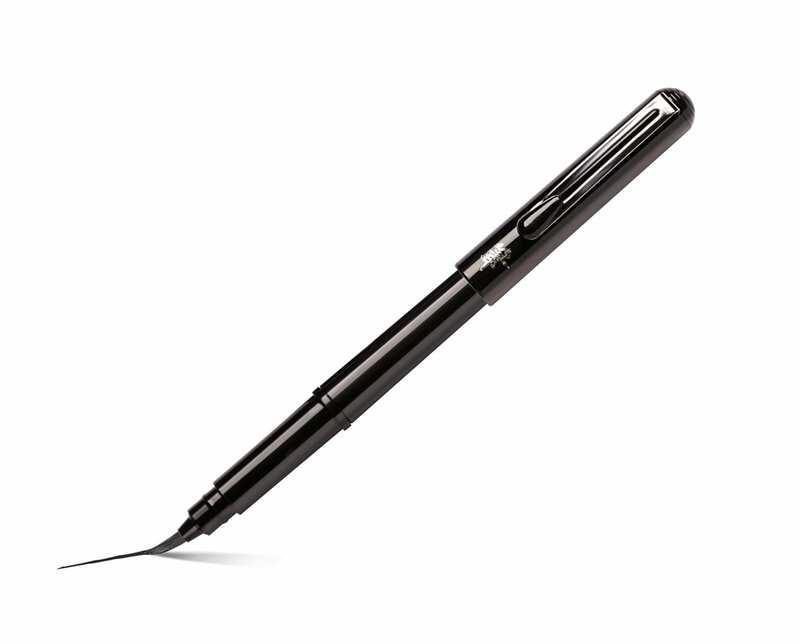 Our Pentel Color Brush with large brush tip – the ideal tool for large size brushlettering. 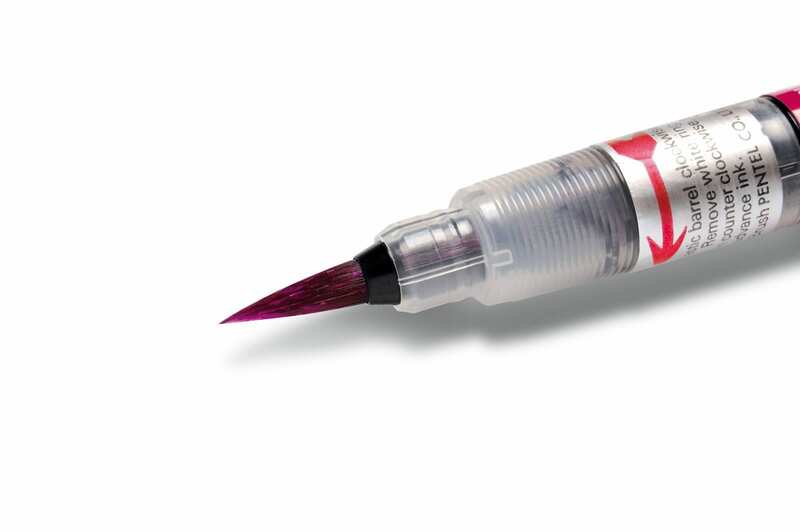 The brush contains very intense watercolor ink in 18 colors. Tip: the paint can be mixed directly at the tip of the brush, so that new colors can be mixed according to color theory and perfect color gradients created. 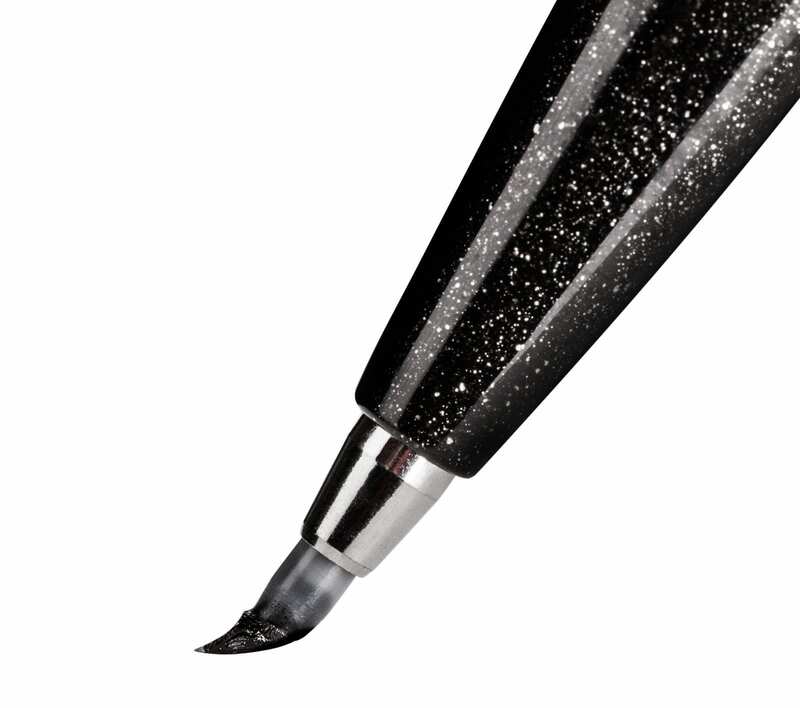 The Pentel Pocket Brush has a fine brush tip. 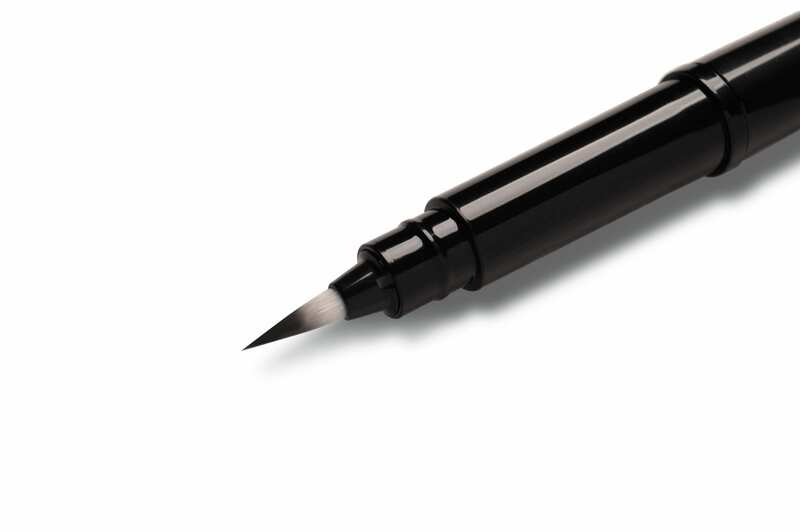 The black ink is pigmented and after drying it is light and water resistant. 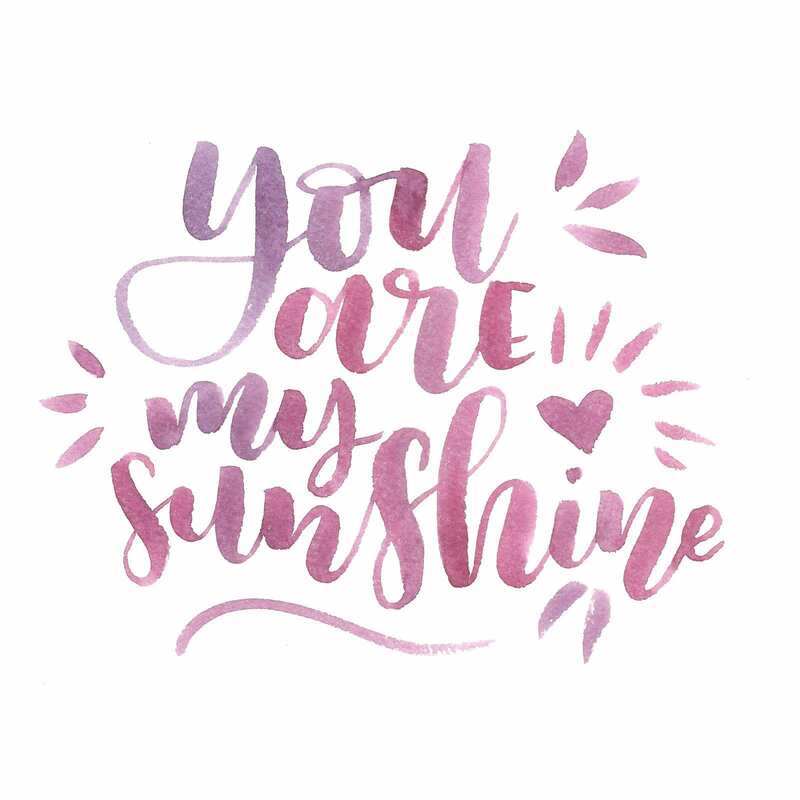 Suitable for brushlettering works that are combined with other creative techniques, such as deposit colored shadows or color according to the handlettering theme.